Countries wanting to help development in the Pacific region should give priority to productivity and economic growth. 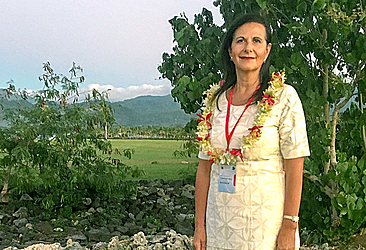 Senator Concetta Fierravanti-Wells, Australia’s Minister for International Development and the Pacific, said this recently in an interview with Samoa Observer on the sidelines of the Forum Foreign Ministers Conference, which was convened in Apia yesterday. She said investments across all sectors of society should yield productive results, which can contribute to the economic growth of the region. 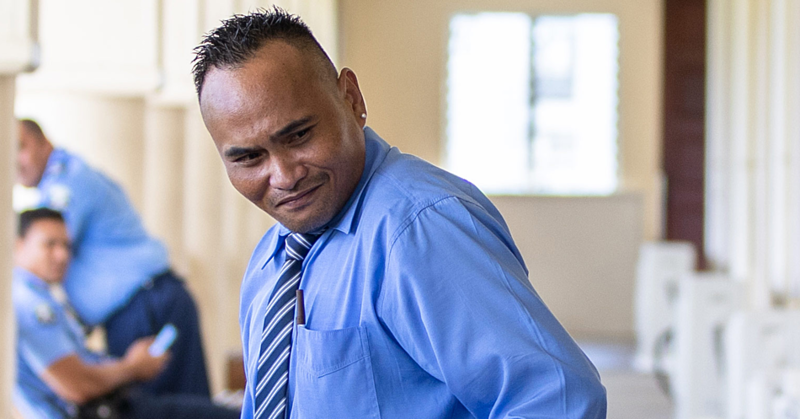 “Development challenges in the Pacific are significant. 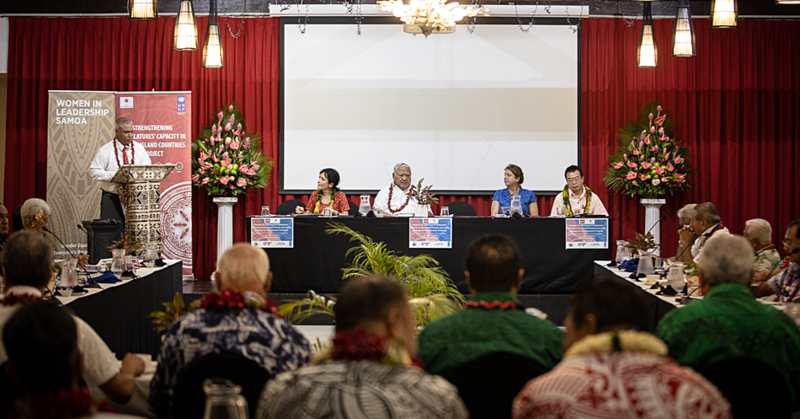 We welcome partnerships, but the important criteria is to ensure investments support sustainable growth and respond to core priorities of Pacific Island governments,” she added. The Australian Senator said Australia’s framework for development and aid is to respond to foreign government requests and work with them to meet that country’s priorities. 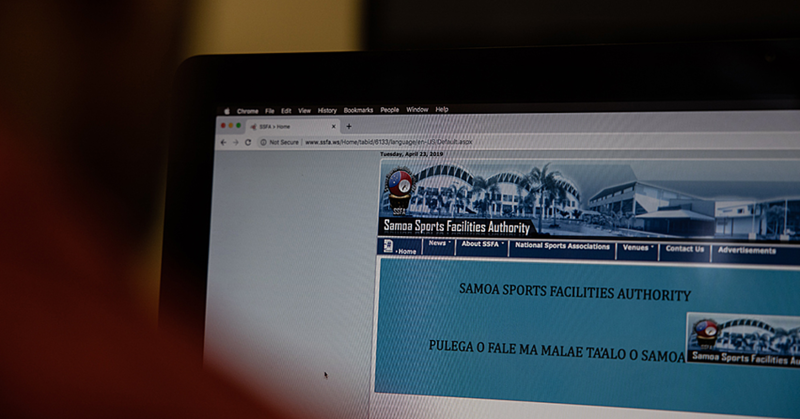 Samoa and Australia signed an Aid Partnership Agreement in 2016 ensuring close cooperation in economic development, education, health and good governance. Her visit to Samoa coincided with the launching of the Lowy Institute Pacific Aid Map, which concluded that China has emerged as the second largest aid donor in the region behind Australia. The online tool showed data on where aid to the Pacific came from, as well as how much of it is invested versus committed. Despite concerns at the increasing influence of China in the Pacific, the aid map showed that 8 per cent of all aid to the Pacific between 2011 and 2016 came from the People’s Republic of China. Senator Concetta Fierravanti-Wells made headlines early this year for criticising China’s aid program in the Pacific, saying infrastructure projects built under the China aid program should have economic and health benefits for citizens in recipient countries.